As you are well aware. 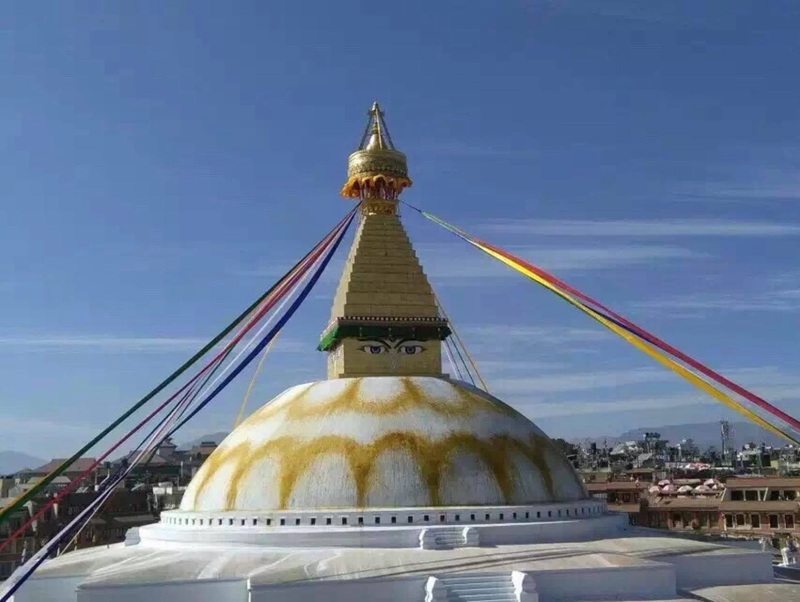 The 3rd Great Krodhikali Ganachakra Puja according to Dudjom Tersar Lineage will be held near Boudhanath Stupa in Sherpa Monastery on 31st October till 2nd November 2018, under the auspices of His Holiness Dudjom Sangye Pema Shepa Rinoeche and His holiness Dongsey Garab Dorje Rinpoche, commermorating Lhabab Duechen (Buddha's Descent From Tushita Heaven) and dedicating for the ultimate happiness and joy of all sentient being and for the long lasting peace and harmony in the Unierse. As such, all concerned Throma Practitioners in this regions are requisted to reguster their monasteries and religious centers in group or individual practioners in following contact numbers. Puja textbook with Damaru and bell is compulsory.